North America’s Great Lakes region holds a fifth of the world’s freshwater and spreads over eight states. These shimmering lakes are like inland seas fringed with golden beaches and surrounded by historic lighthouses, car-free islands and scenic highways. This unique area of the USA isn’t chock full of international visitors and would be hard to beat if you’re seeking a holiday that offers off-the-beaten path drives, serenity and wonderful scenery. 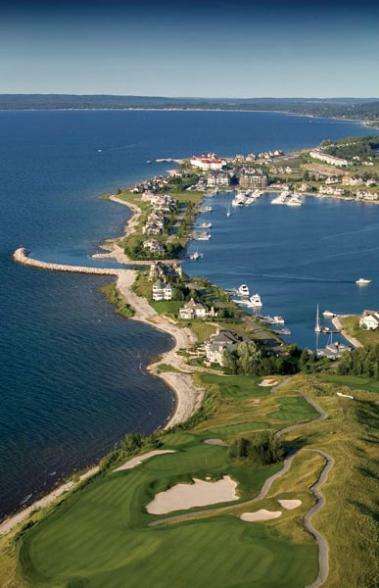 This Great Lakes, USA, fly-drive includes five of these states and is the perfect introduction to the region. However, you may also wish to include a visit to Niagara Falls whilst you are in the region? 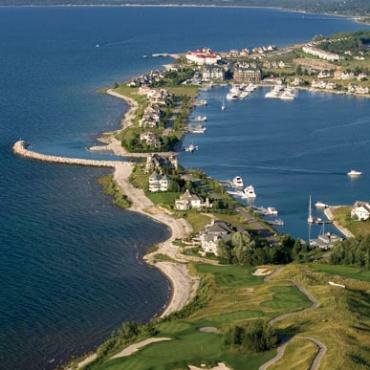 And, perhaps time on car-free, charming Mackinac Island? Call Bon Voyage to discuss the options available to you. 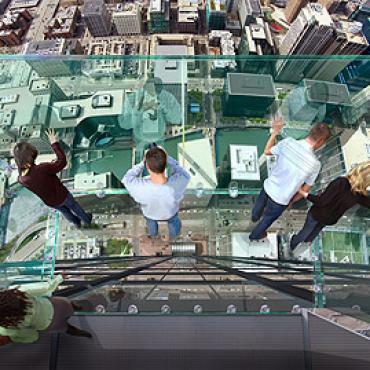 Welcome to America’s Windy City, which is sophisticated, metropolitan and Midwestern all at the same time. 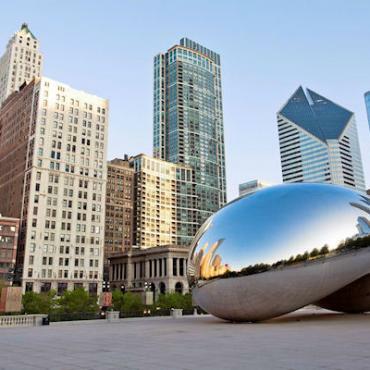 After you check into your accommodations head for the Magnificent Mile, the great section of Michigan Avenue with the best shops, restaurants and boutiques in town. Free trolley rides make it easy to explore. After you take a taxi to your accommodations, you can begin your own historic road trip immediately. 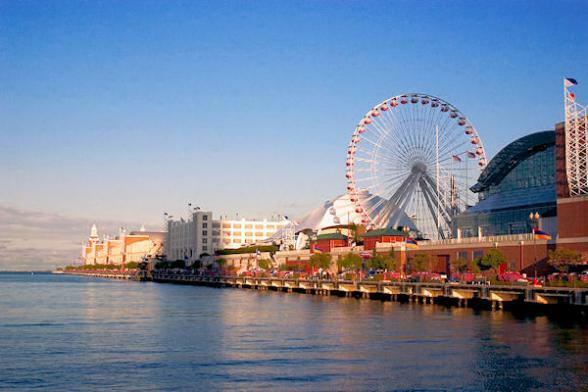 After you get settled in, Chicago’s famed Magnificent Mile, Michigan Avenue, Watertower Place, the Navy Pier, the Merchandise Mart, Shedd Aquarium and the Field Museum are not far away. 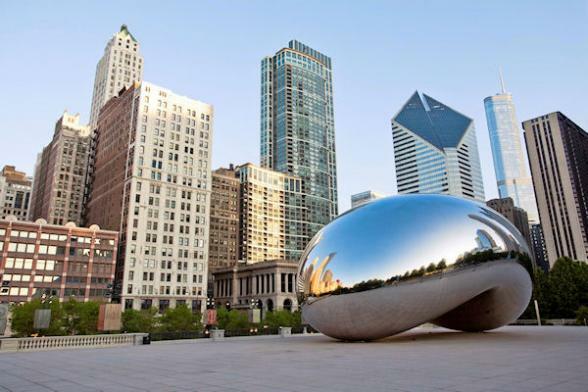 Today you can spend more time exploring Chicago’s Magnificent Mile or other prime attractions located nearby. 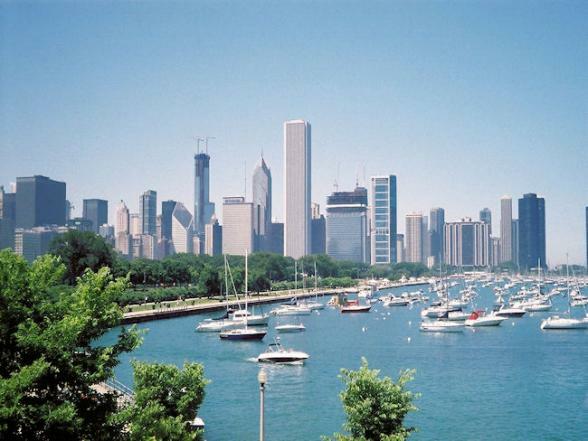 Four of Chicago’s prime attractions are all congregated close together on South Lake Shore Drive. 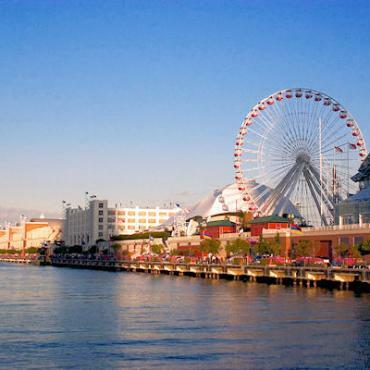 The Field Museum, one of the nation’s premier natural history museums, the Shedd Aquarium and the Adler Planetarium are all located close together. The Museum of Science and Industry is not far away. 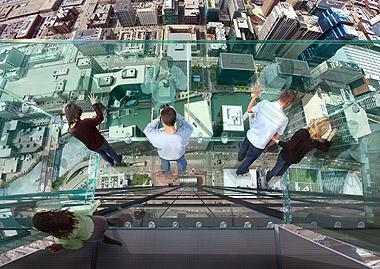 For fine art lovers, the collections of the Art Institute of Chicago are equal to any New York museum. In size, it is in between the Metropolitan Museum in New York and the Philadelphia Art Museum. We can highly recommend spending a day at the Field Museum, located at Chicago's Museum Campus or combining the Field and the Adler Planetarium into one day. The Field was incorporated in 1893 as the Columbian Museum of Chicago with the purpose of accumulation and dissemination of knowledge, and the preservation and exhibition of objects illustrating art, archaeology, science and history. In 1905, the Museum's name was changed to Field Museum of Natural History to honour the Museum's first major benefactor, Marshall Field, and to better reflect its focus on the natural sciences. Wisconsin Dells became a tourism destination 150 years ago as visitors came to see the spectacular glacially-formed gorge of sandstone formations along the banks of the Wisconsin River. Walking among the enormous stone formations is awesome. 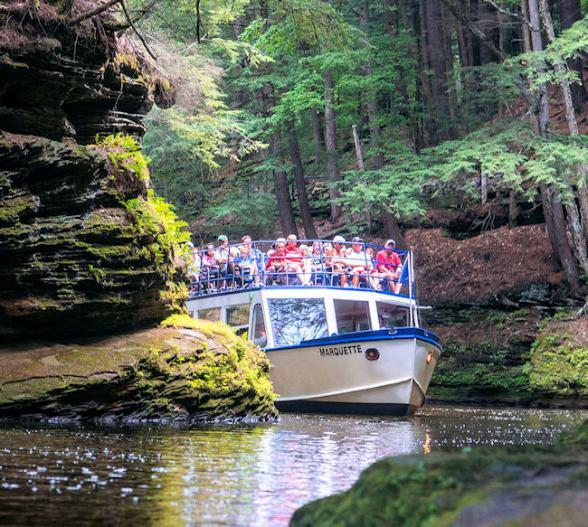 The best way to see the river banks is by boat. In addition to the natural beauty, The Dells is also surrounded with every type of visitor entertainment imaginable. 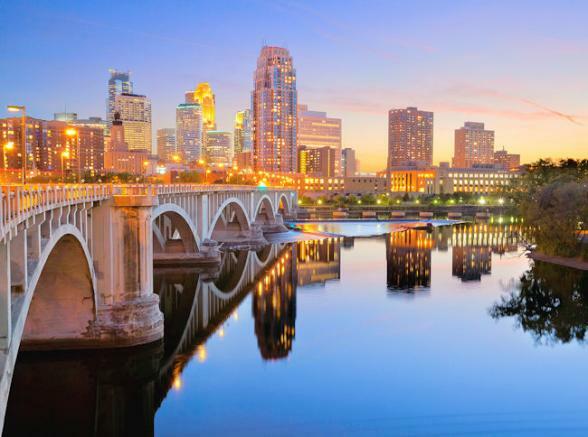 Minneapolis has received every accolade a city can get. The New York Times calls it an increasingly cool city and Frommer’s describes its gorgeous layout. Television viewers know it as the very Midwestern home of Mary Richards of Mary Tyler Moore Show fame. It’s really all three of these. In warm weather, it’s a really wonderful place to visit. See cutting edge art at the Walker Art Centre, a blockbuster at the Guthrie Theatre, where the building is as good as the performances. Later, dine at one of many ethnic restaurants. 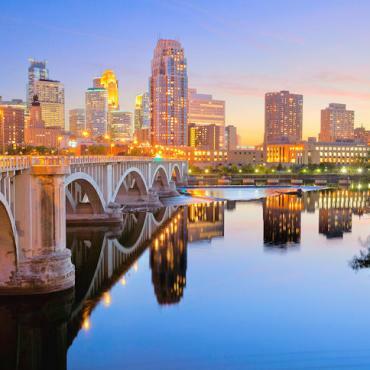 There are a couple of outstanding options to do in Minneapolis today. Both are wonderful. 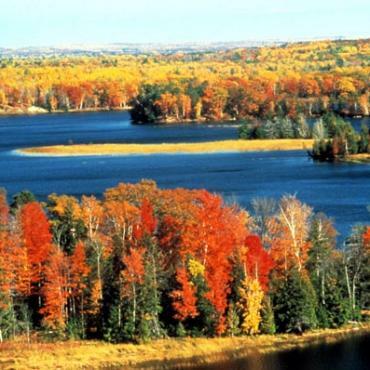 If you’re an outdoor lover, drive the Grand Rounds National Scenic Byway which takes you around all of the major lakes in Minneapolis. 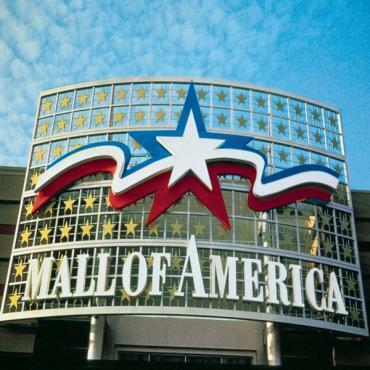 If you’re more the indoors type, visit the Mall of America, the largest shopping area in the US. Or, if you can’t decide, do both. 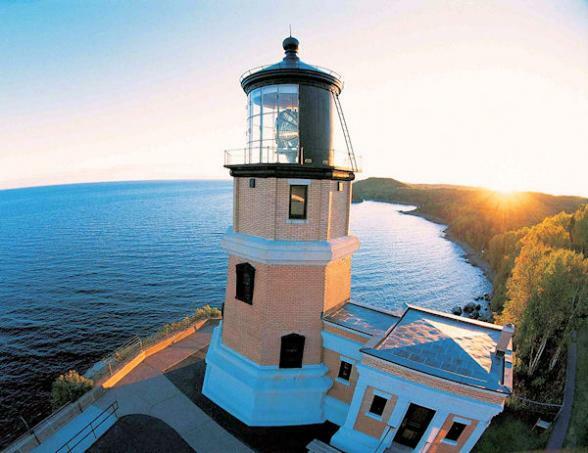 Duluth was founded and claimed by the French travelling through the Great Lakes in 1676, 100 years before the Declaration of Independence. It continued to serve as the port at the Head of the Lakes for 300 years before it began transforming into a visitor destination. And transform it has, currently welcoming 3.5 million visitors each year. Tour the William A. Irvin, former flagship of the US Steel Great Lakes fleet and Glensheen, the estate of one of the most powerful lumber barons in the upper Midwest. 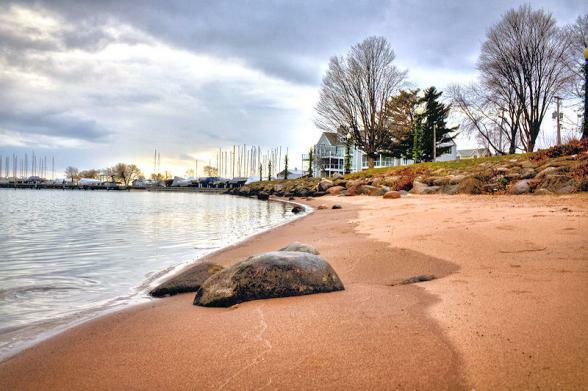 Leave some time to drive a bit of the National Scenic Byway that hugs the lakeshore to Two Harbours. The views are incredible. 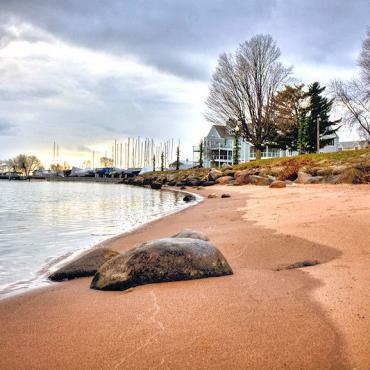 The only way to go from Duluth to Bayfield is to take the road less travelled along the pristine, quiet lakeshore. Along the way, rock cliffs give way to gently lapping waves on rock beaches. Bayfield is the gateway to the Apostle Islands. Madeline Island is only reached by boat. Always a maritime town, Bayfield has transformed itself into a quality arts destination with great historic preservation of the former homes of lumber barons, galleries and even its own Chautauqua, which most every night during the summer, features headliner entertainment. 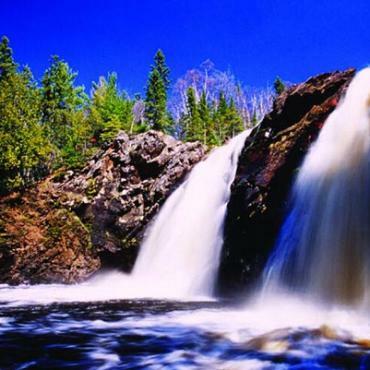 One of the hidden treasures of the upper Midwest, Marquette was in the top ten All American City competition and was named one of the Most Livable Cities in America. 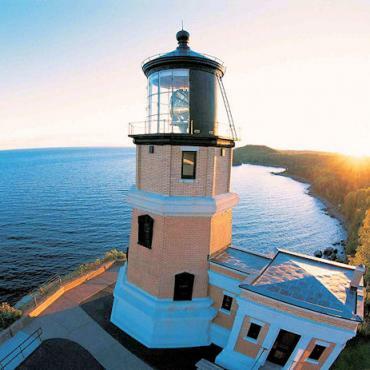 Visit all or any of Marquette’s six lighthouses and nine waterfalls. You can also expect to see moose which are being repopulated in the area. They are most likely viewed in the early morning and evening and found in areas around water. 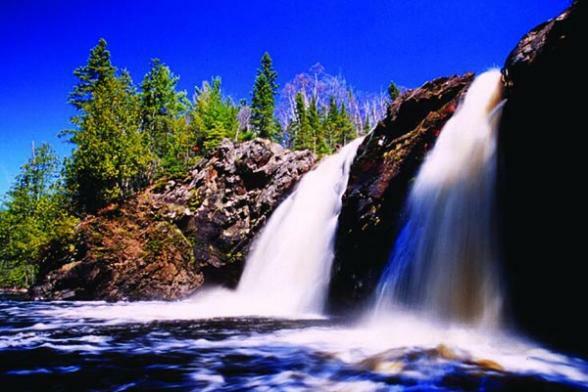 Approximately 3 hours along Michigan’s Upper Peninsula, you’ll reach Sault Ste. Marie on the northeastern end. Right on the Canadian border, separated from its twin city of Sault Ste. Marie, Ontario, by the St. Marys River, you can opt to stay in the US or venture across the International Bridge and spend a few nights in Ontario, Canada. Sault Ste. Marie is filled with attractions. 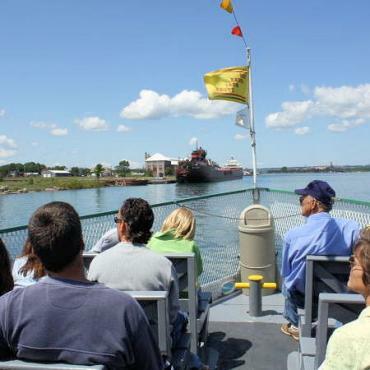 Start your visit at the Soo Locks and Visitor Center which illustrates the lock system between the Great Lakes which was created to allow a continuous shipping lane from Duluth, Minnesota to the Atlantic Ocean. A boat tour will take you through the actual locks. 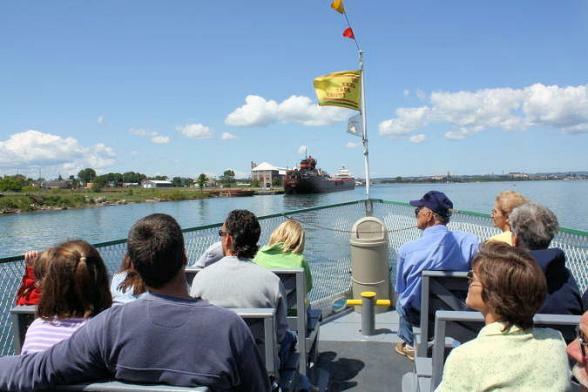 Other boat tours let you get out onto Lake Superior. 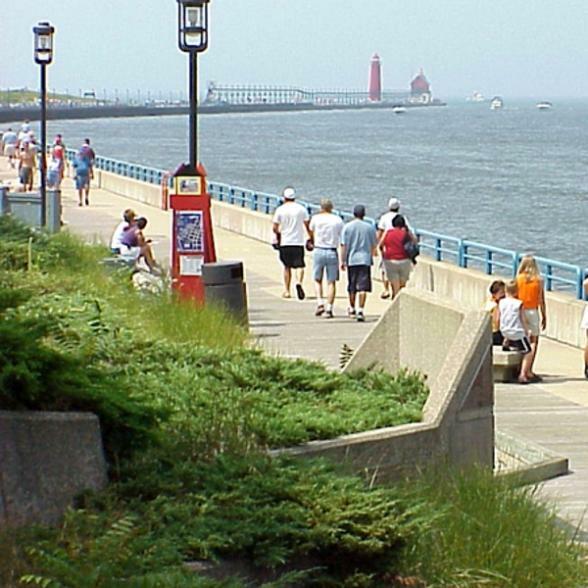 When the snow melts and the flowers bloom, Traverse City begins its season long celebration of summer. The gracious downtown is filled with shops and restaurants located on tree-lined streets. 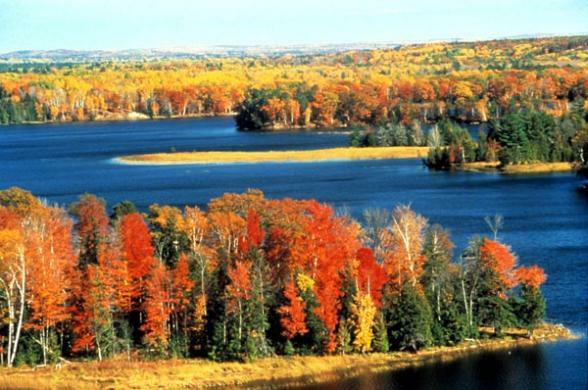 You can listen to classical music at Interlochen, catch salmon in Grand Traverse Bay, taste 25 flavours of beer, climb the dunes at Sleeping Bear Dunes National Lakeshore or otherwise enjoy at least 20 other things to do. 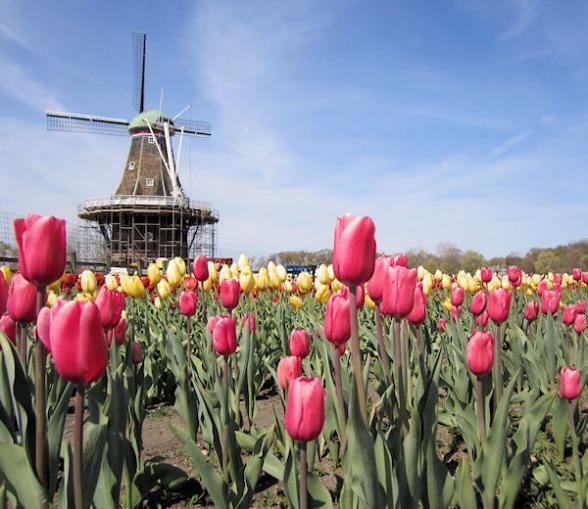 Today’s Holland is very unlike the Holland founded by the Dutch Reformed Church, yet it has not entirely lost its heritage. 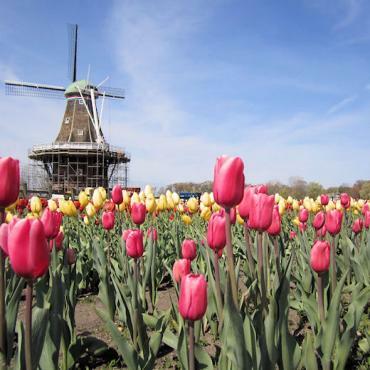 It’s alive with diverse cultures, a vast array of recreational activities, visual and performing arts, Dutch attractions, beaches and award winning galleries and shops. And of course, in season, there are the tulips. You’ll be following the shore of Lake Michigan before rounding the end of the lake today as you make your way back to Chicago. 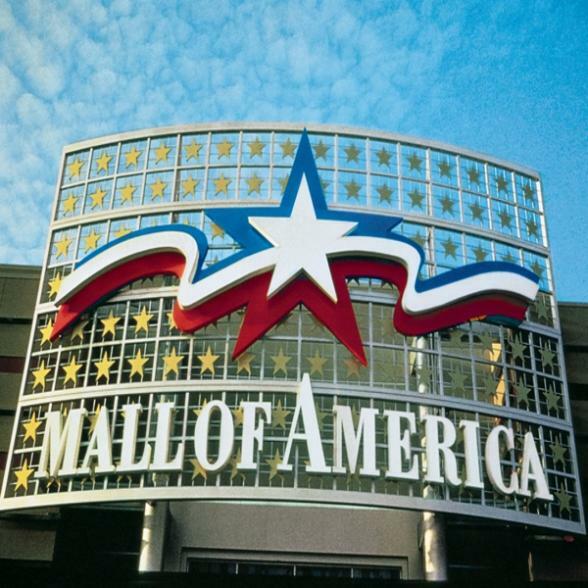 Take the rest of the day to explore the many wonderful attractions in this incredible city. 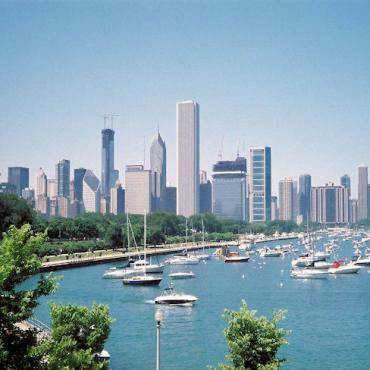 Your last day in Chicago before your flight back to the UK, however your journey doesn't have to end here. Why not extend your stay and stop off at New York city for some shopping and sight seeing before heading home? Call the travel experts at Bon Voyage to discuss your dream Great Lakes Adventure.